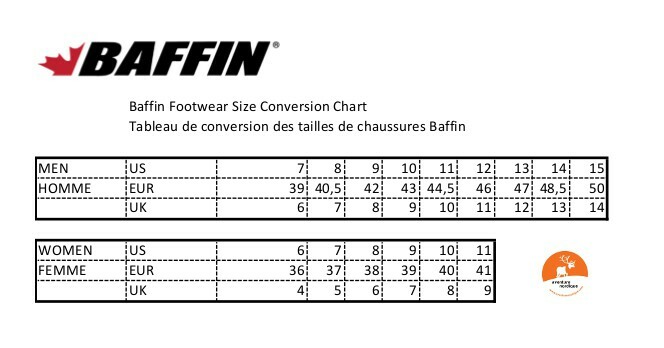 3Pin Guide Pro Baffin: Ultra warm ski-boots for expeditions. 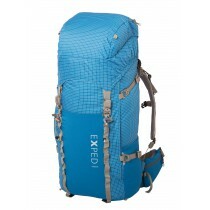 Compatible with 75 mm bindings. 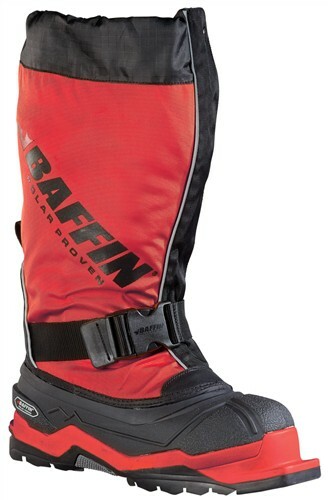 Ultra warm ski-boots for expeditions. 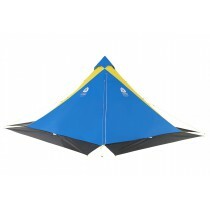 Compatible with 75 mm bindings. 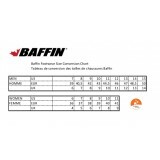 Baffin’s 3-Pin Guide Pro boots are rated to perform at -70C/-94F. Developed using nanotechnology, our gel-based thermal insulation allows the removable liner to be lighter and more comfortable while proving itself in extremely cold temperatures. 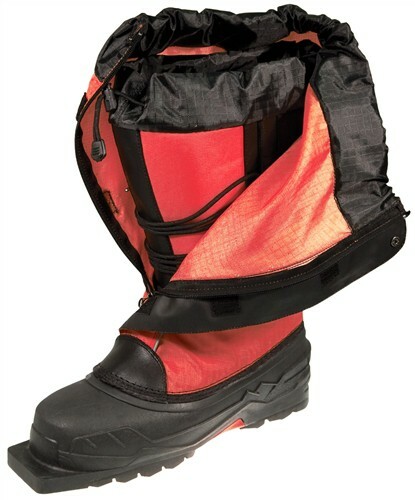 Tested on both Arctic and Antarctic expeditions, these boots continuously perform on long journeys across snowy, ice terrain. 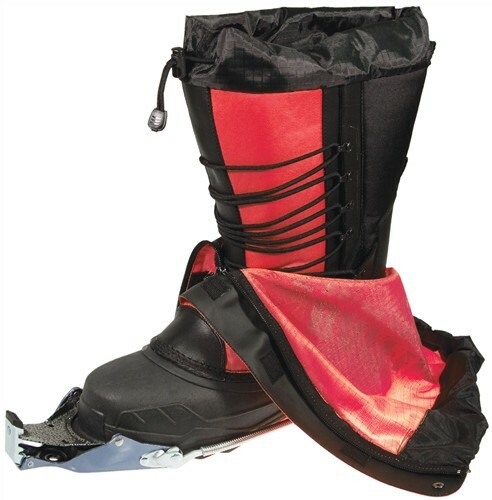 This series features an extended toe piece with three pinholes, specifically designed to line up and clamp down into a three-pin binding system for cross-country ski touring.